Reflection Bain Chromatique 250ml Colour protecting shampoo for coloured hair.Kérastase shampoo Ref.. 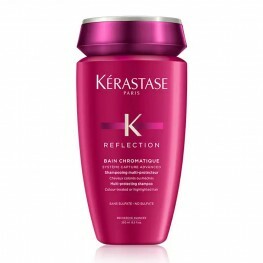 Reflection Bain Chromatique Riche 250mlProtecting shampoo for very sensitized coloured hair or highl.. Reflection Bain Chromatique Sulphate Free 250mlColour protecting shampoo for coloured hair.Kérastase.. 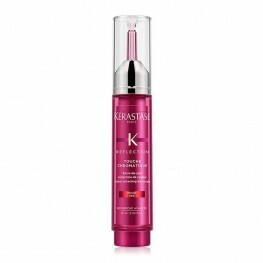 Reflection Fondant Chromatique 200mlMulti-protecting conditioner for coloured hair.Kérastase conditi.. 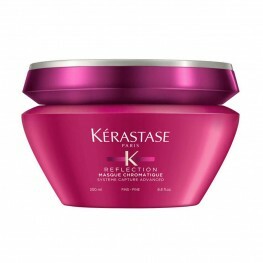 Reflection Masque Chromatique - Fine Hair 200mlNourishes fine sensitised coloured or highlighted hai.. 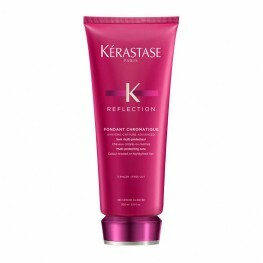 Reflection Masque Chromatique - Thick Hair 200mlRich nourishing treatment for thick sensitised colou.. Reflection Touche Chromatique Cool Blonde 10mlHair dye to mix in Fondant Chromatique or Masque Chrom.. 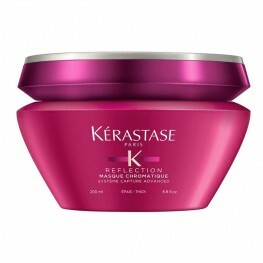 Reflection Touche Chromatique Cool Brown 10mlHair dye to mix in Fondant Chromatique or Masque Chroma.. Reflection Touche Chromatique Copper 10mlHair dye to mix in Fondant Chromatique or Masque Chromatiqu.. 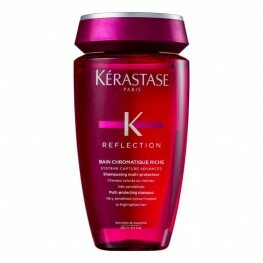 Reflection Touche Chromatique Red 10mlHair dye to mix in Fondant Chromatique or Masque Chromatique. ..